There's a meme going around that in essence boils down to asking why we all take such effort to dress up for Thanksgiving, just so we can end up looking like the best dressed person in the living room. I really felt this meme, especially when I remember that on Thanksgiving we go to my great aunt's house and as it's a Filipino house, everyone takes their shoes off, which has rendered several of my lewks irrelevant and incomplete. I was already planning on wearing my knee-high boots this T-giving until I remembered that I would just be putzing around in socks anyway. However, Thanksgiving is still one of the only holidays and therefore times to get dressed up and wear nice clothes, even if you're just hanging out in a living room. Since my BSB lewk was so successful (if I do say so myself), I thought I would put together some more inspo for my Thanksgiving lewk this year. I'm not planning on buying anything new to look like the best-dressed in the living room this year, but I still want to serve my lewk on a platter. Filipinos love to take pics. I'm also in the process of moving and packing, so planning this out now will help me figure out what to bring home right away. This ManRepeller article also is what got me in the mood for this post. Notably, this outfit is my real inspo for Thanksgiving this year, but I have to make it my own and make this NYC lewk suitable for a suburb in Northern California. You won't even need socks because the pants are so long they cover your feet! I'll probably want to wear some sort of loose fitting dress like this, but my family recently has been very into playing games after dinner, which makes dresses not the easiest choice. At least not without tights or shorts. 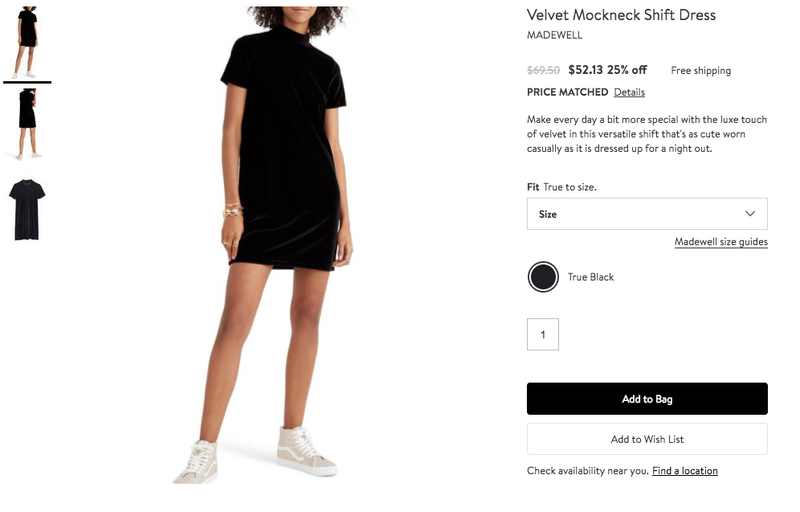 But this Madewell dress with my knee-high boots would look extremely dope. I might just have to save it for another occasion, like my birthday or Andrew's birthday or Christmas or something. At this point, considering I'm working then flying home tomorrow night, and Thanksgiving is the next day, I'm going to wear something like the navy pant outfit. Maybe I'll go tonight and buy the dress! Who knows! Honestly this post was a little bit pointless, but I just wanted to highlight my two outfit possibilities for myself, and potentially post pictures of it once I actually wear it. I think both looks are polished and appropriate for family thanksgiving, but also hella fly. Maybe I'll add my beret on top to make it seasonal.